Nonfiction texts have become the "new thing" in education with the push for the Common Core Standards. Regardless of how you feel about the standards themselves, I would argue that more nonfiction texts never hurt anyone. 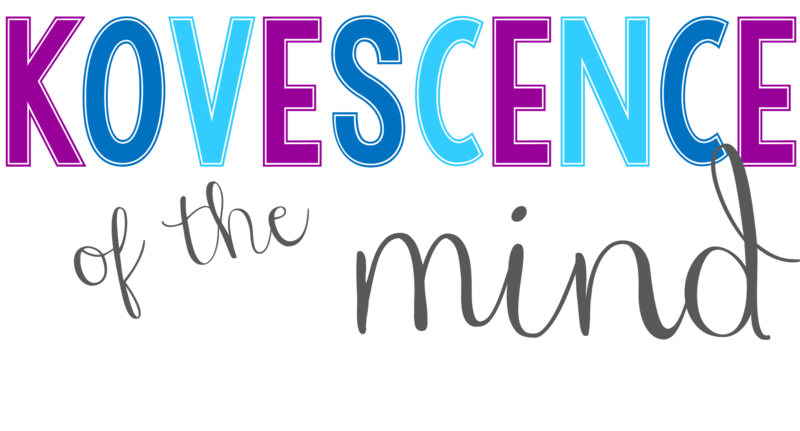 In fact, many students find them more engaging than fiction stories or novels. 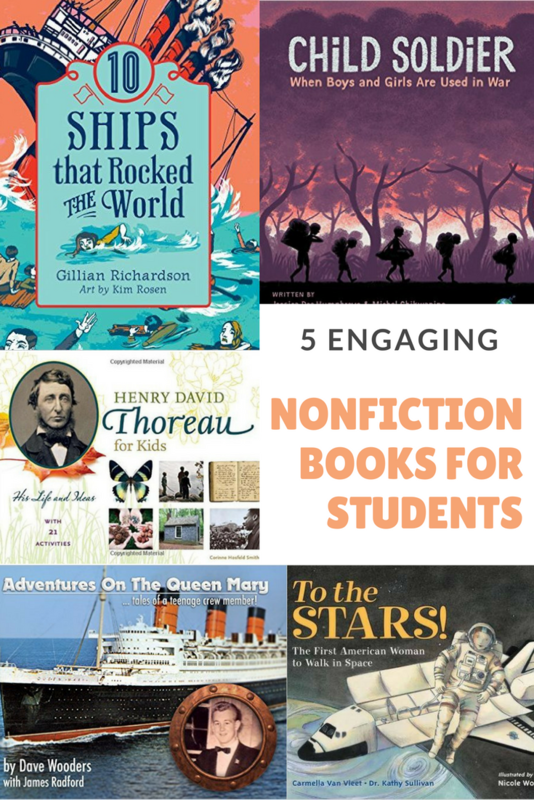 Because of that, I have put together a collection of great nonfiction texts for students. I have received a complimentary copy of this book to review from the publishers, but the opinions here are 100% mine! This post contains affiliate links. Nonfiction pictures books aren't just for elementary students. 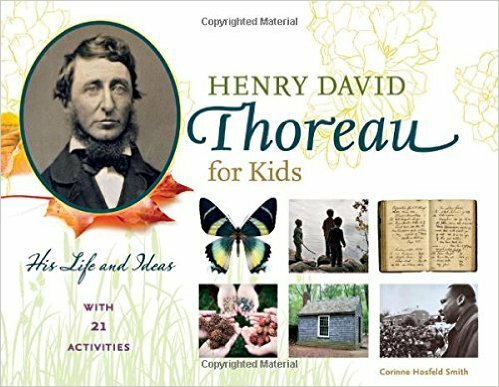 I love using them with my high school classes to teach background information and prior knowledge as well as to show text features and nonfiction analyzation. 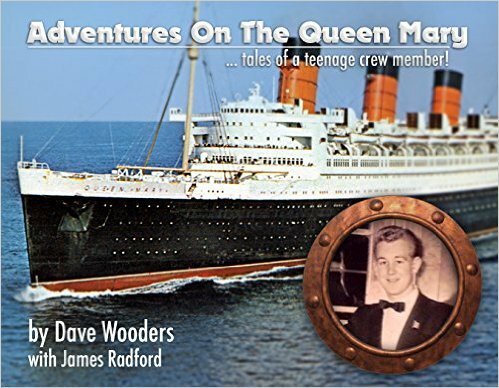 This engaging true story about life as a teenage bellhop on The Queen Mary will delight any mind that has an interest in ships. 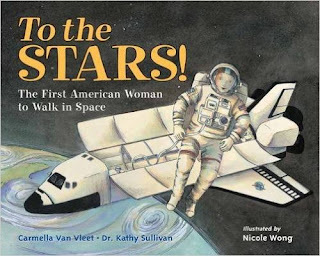 I tried this picture book out with my high school women's studies class, who decided it was a winner. Kathy Sullivan was the first woman to walk in space; her story will inspire any girl to head into the STEM field. Books with poets and poetry line the shelves of my Advanced Placement Literature class; students seem to be much less intimidated by poetry if it is found in a picture book. In addition, the activities in this book ask the reader to interact with Thoreau's ideas. 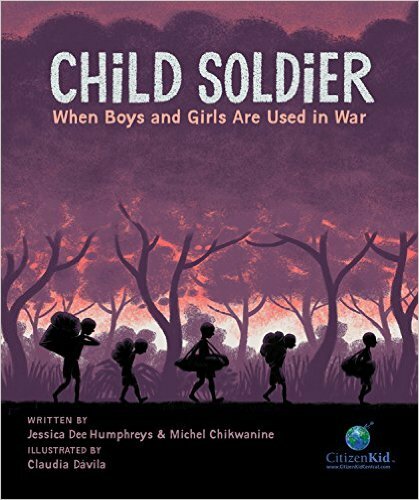 I find that my students enjoyed perusing this book to read and analyze as nonfiction. 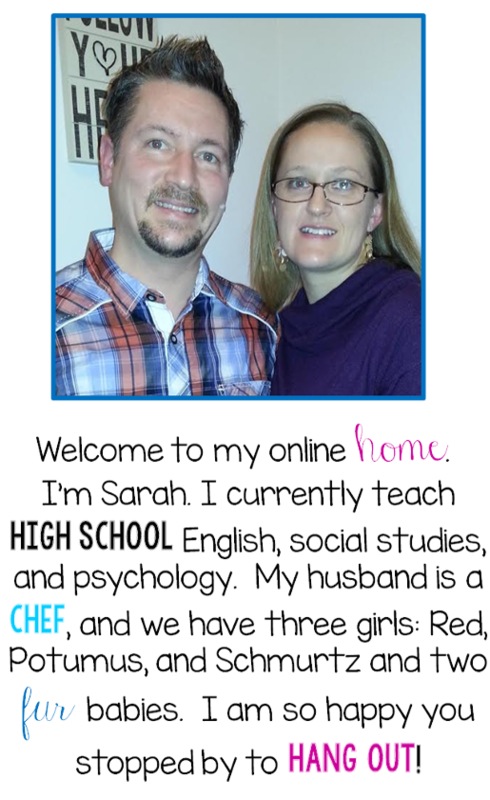 In addition my own daughter enjoyed looking at the pictures in the text. 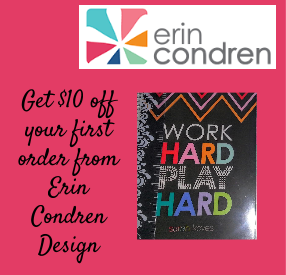 I would love to add more books like this our classroom collection. Our school taught They Poured Fire on Us from the Sky as part of our One Book, One County movement about five years ago. This picture book would have been perfect to build prior knowledge; now we teach that novel as part of English 9, so Child Soldier will be making regular appearances too. 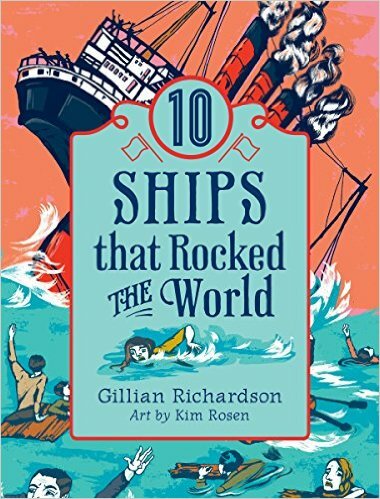 My last pick is another book about a ship; well, actually ten ships. 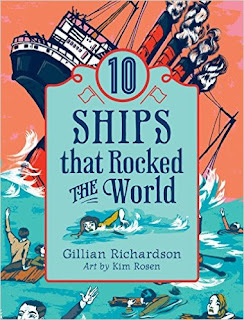 This selection of quick reads about important boats in world history will engage any maritime or history buff from age 1 to 101. 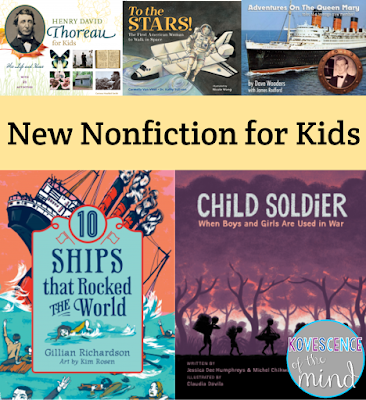 Do you have a favorite non-fiction children's book that I should check out?